Cartronics offer full in house retrofit service for the rear reversing camera on your Range Rover. The parts are all factory parts and we code the car in house for a same day service. 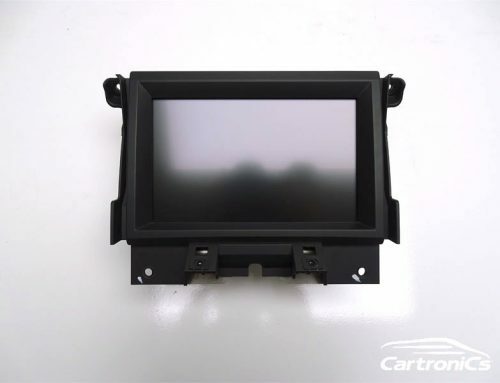 Cartronics has full Landrover diagnostics equipment; we can retrofit any options code and update software on any part of the car. Another great retrofit for you new Landrover.